Kids prefer certain snacks. 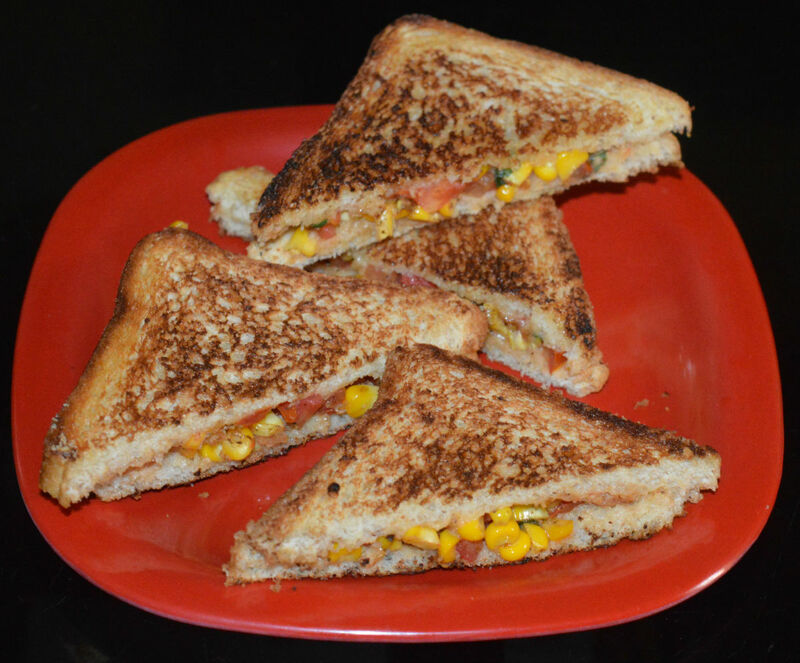 Buttered sweet corn is one such dishes. 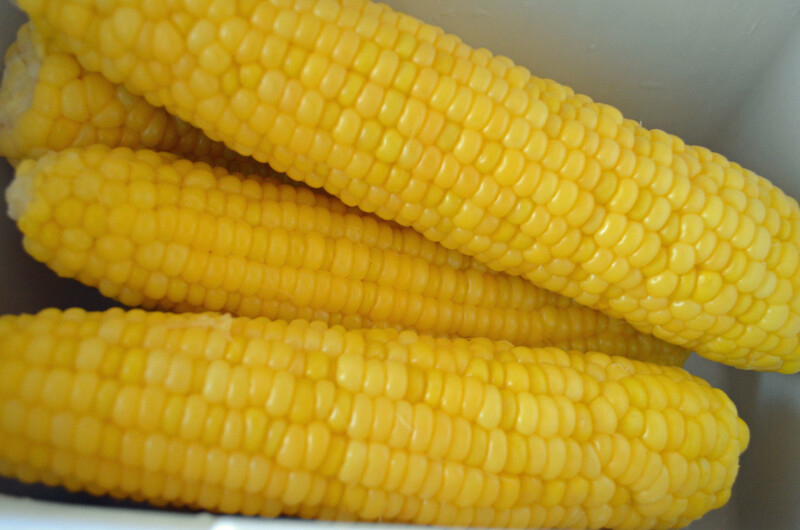 Sweet corn or American corn is a good source of antioxidants and fiber. It is loaded with phytochemicals. Above all, it is a crunchy, flavorful, and tasty vegetable that attracts everyone. The snacks made of them are yummy and delightful. 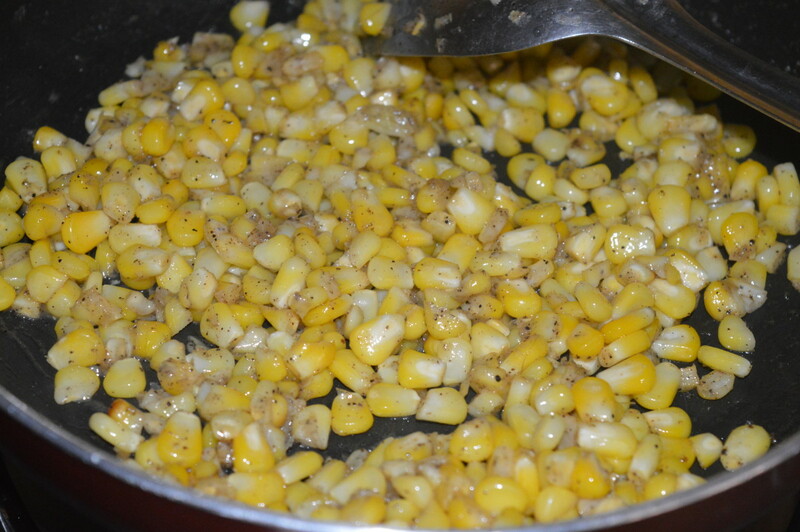 Buttered sweet corn can be made in a jiffy. 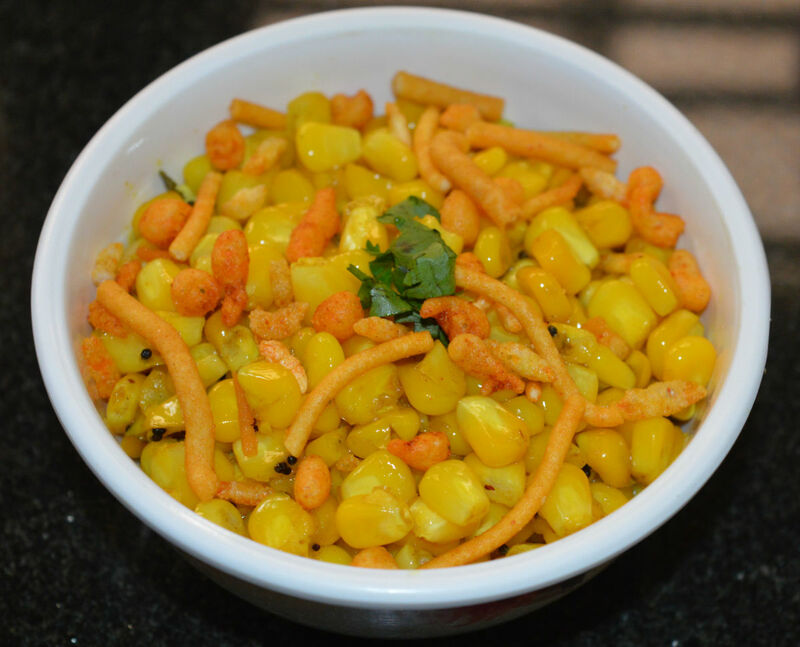 You need fresh or frozen corn kernels, butter, pepper powder, lemon juice, and salt for making this dish. 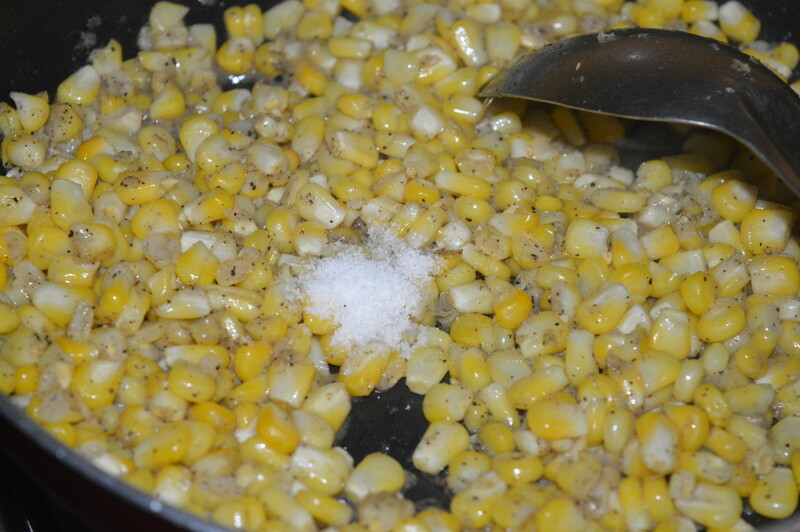 If you are using fresh sweet corn, remove the kernels from the cob. 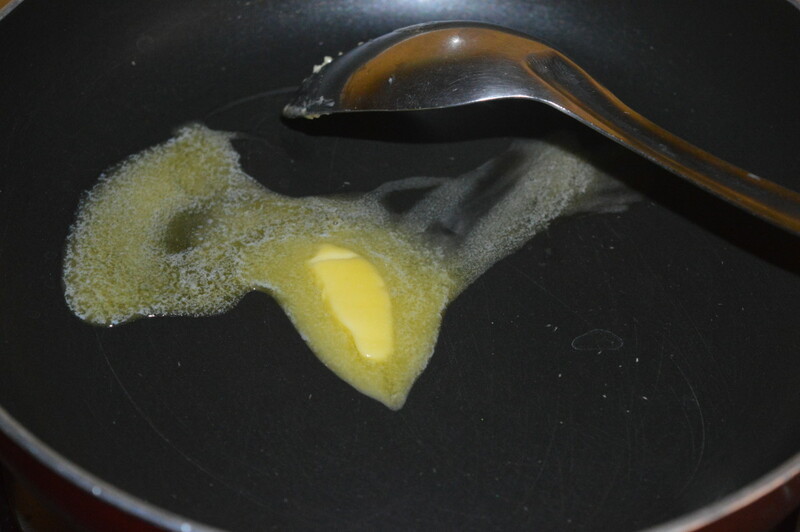 Heat butter in a deep-bottomed pan. Add corn kernels. Add pepper powder and some salt. Saute on a medium high fire for 2 minutes. 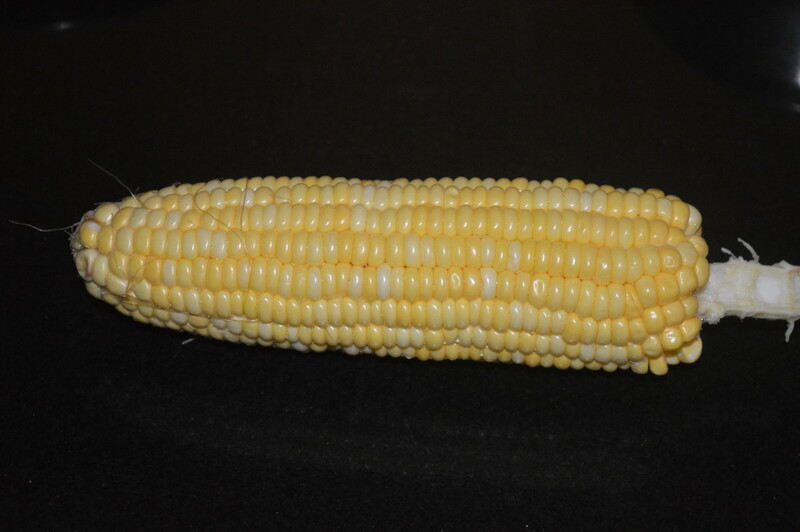 Corn changes into bright yellow color. Add very little water and cook on a low fire, covering the pan for 3 minutes. By this time, corn becomes soft yet crunchy and becomes dry. Add lemon juice and remaining salt. Mix well. Buttered American corn is ready to eat. Serve 3-4 tablespoons of them in a bowl. 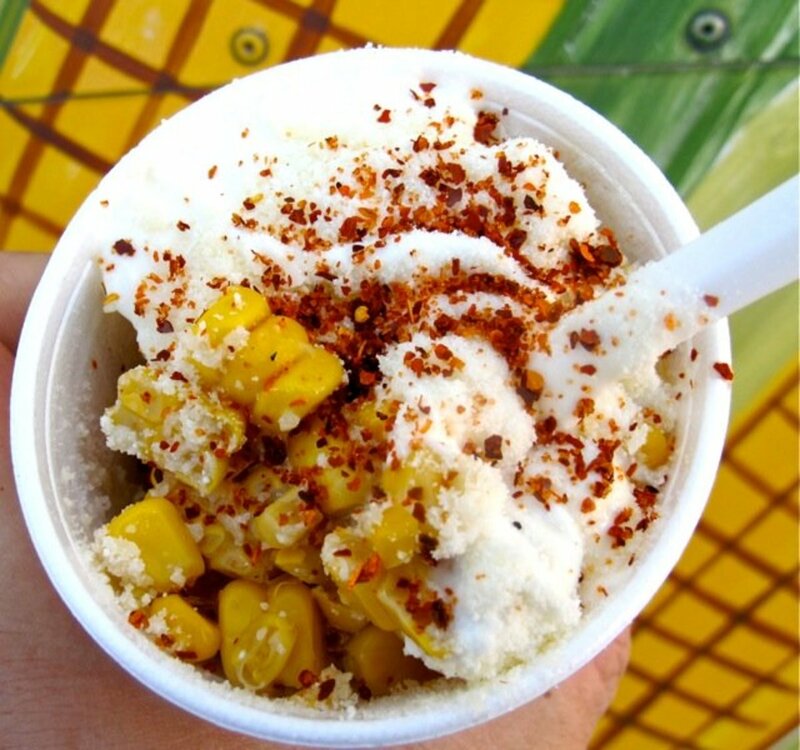 Enjoy eating spicy, buttery corn! 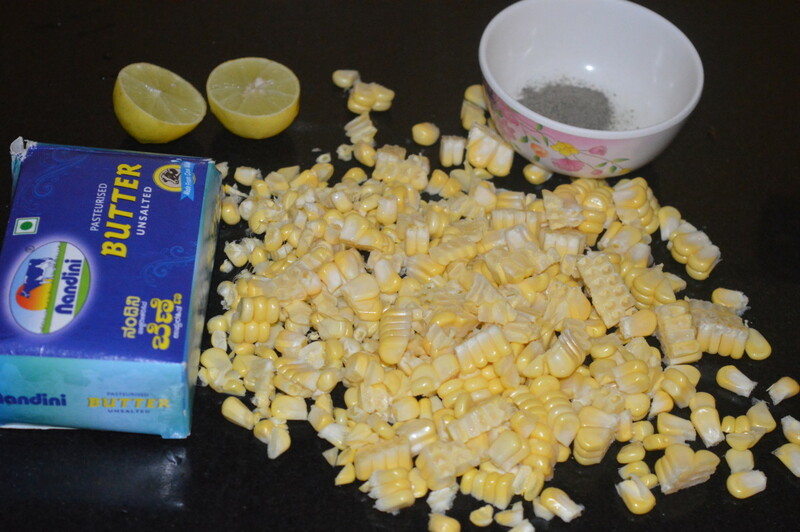 Remove the sweet corn kernels from the cob. If you are using stored kernels, wash them in water. 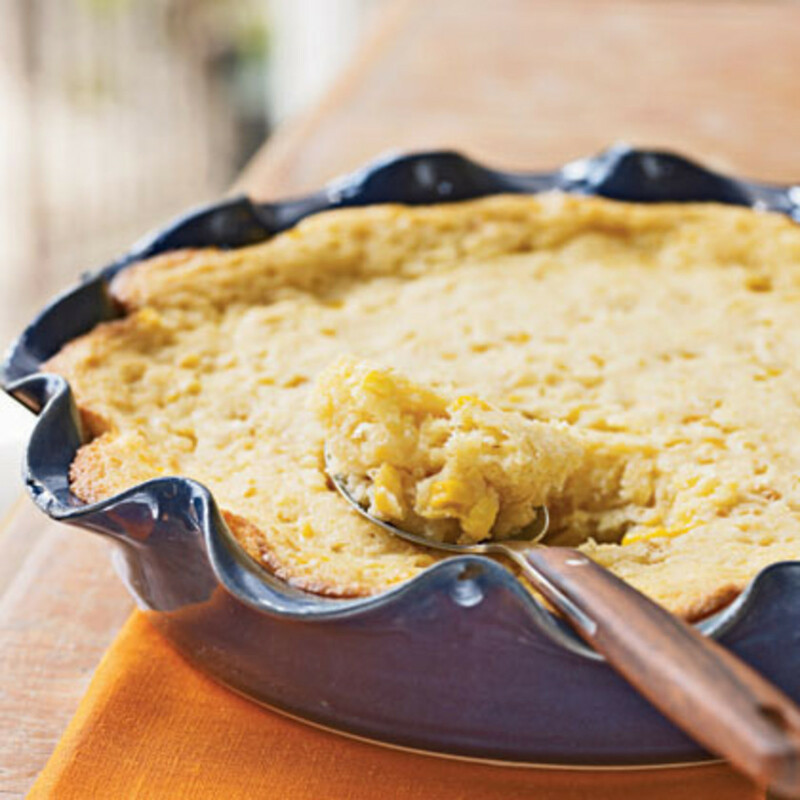 Heat butter in a deep-bottomed pan. 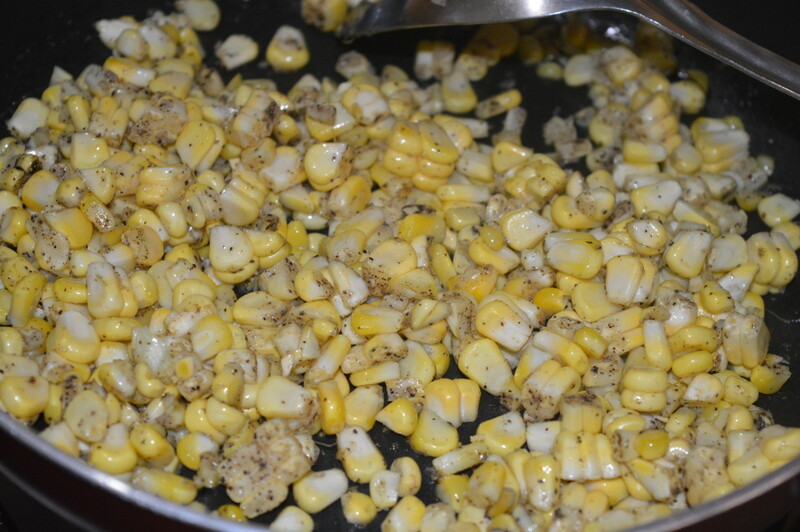 Add corn kernels. Throw in pepper powder and some salt. Stir-cook for 2 minutes on medium high fire. Add very little water and lower the fire. Cook, covering the pan for 3 minutes. By now, the corn becomes dry and soft, yet crunchy. Add lemon juice and remaining salt. Mix well. Turn off the fire. Buttered American corn is ready to eat. 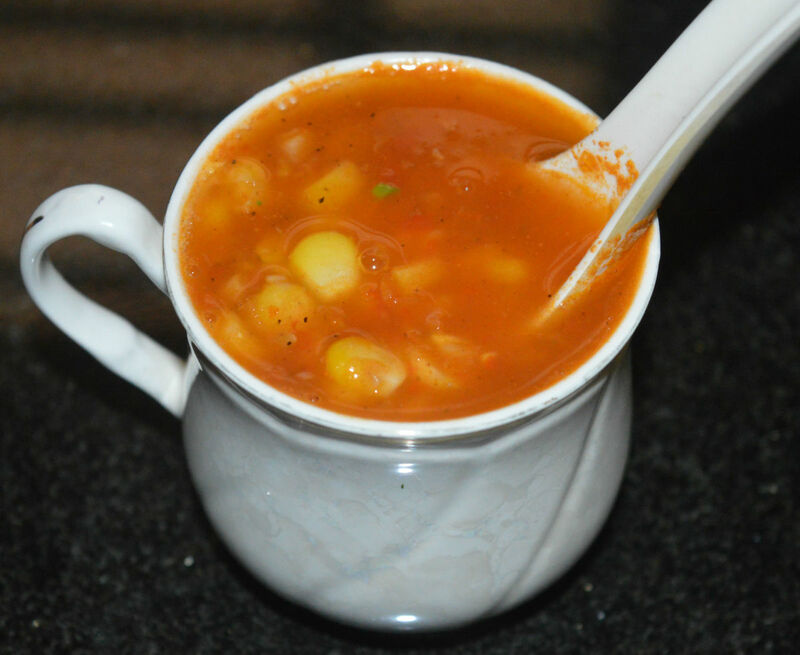 Serve 3-4 tablespoons of them in a bowl. 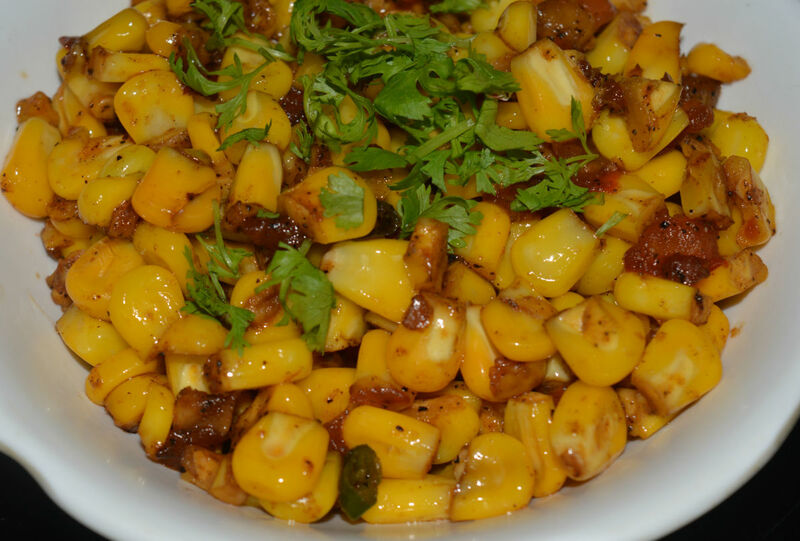 Enjoy eating these crunchy and yummy sweetcorn! Step One: Keep the ingredients ready. Step two: Heat butter in a deep-bottomed pan. 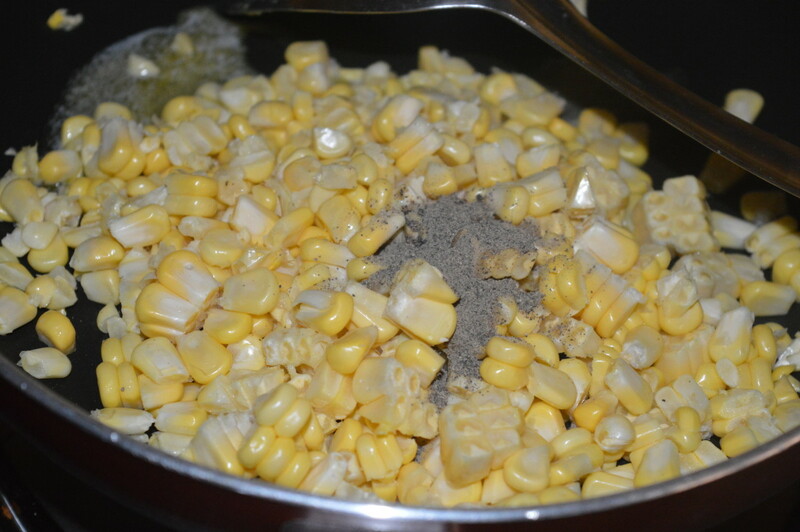 Step three: Add sweet corn kernels, pepper powder, and some salt. Mix well. Step four: Increase the fire and stir-cook for 2 minutes. Add very little water and close the pan. Cook for 3 minutes on low fire. Step five: By now, sweet corn becomes soft and dry, yet crunchy. Add lemon juice and remaining salt. Mix well. Step six: Buttered Sweet corn/American corn is ready to serve. Serve 3-4 tablespoons of them in a bowl. 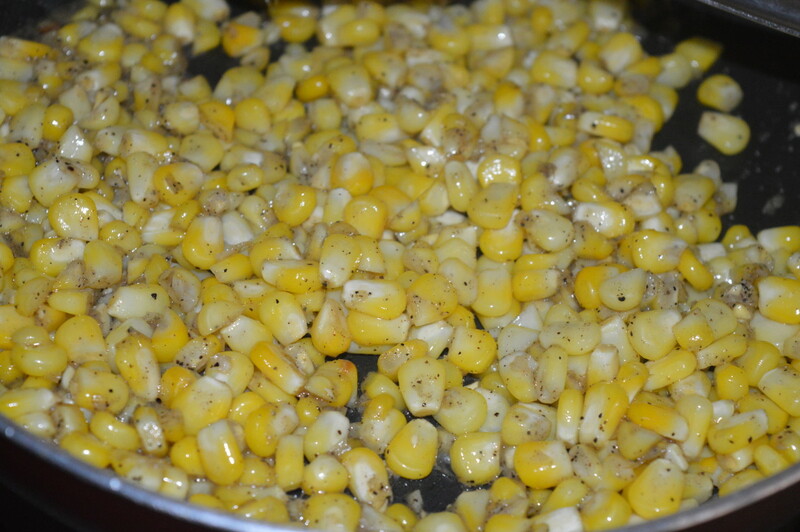 Enjoy eating these yummy, flavorful, and buttery sweetcorn!